Those fond of action-adventure games are certainly looking forward to the release of Uncharted 4 by developer Naughty Dog, which is certainly one of the most eagerly awaited video games of the year. If one thing is clear though, is that Naughty Dog’s PS4 exclusive will be pushing the technical boundaries in order to make the most of Sony’s console and deliver what looks likely to be one of the best-looking games of this generation. 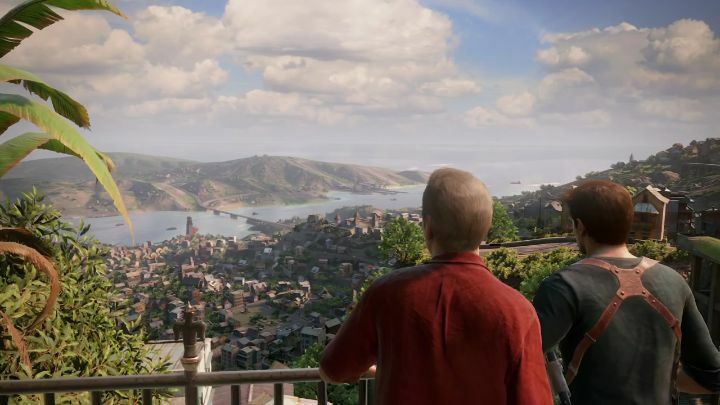 For starters, the game will feature bigger spaces, with levels being up to 10 times the size of those found in earlier Uncharted games, according to Naughty Dog’s technical art director Teagan Morrison, seen in the making of video above. And not only will Uncharted 4’s world be bigger than its predecessor Uncharted 3, but the team at Naughty Dog is looking to make every aspect of the game as detailed as possible, even modelling the wetness of the dirt and individual pebbles hero Nathan Drake steps on in his adventure. 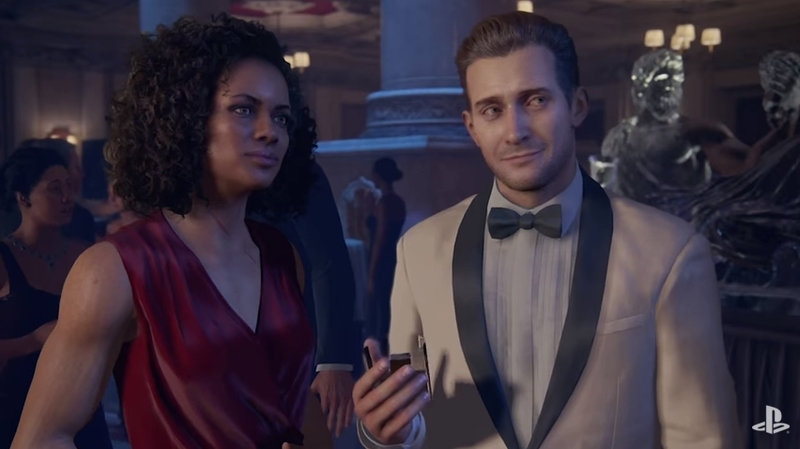 Also, not only will Drake’s character model be much more detailed than in earlier games, but supporting characters like his love interest Elena will look more life-like in this upcoming Uncharted game. Character models in Uncharted 4 will be more detailed than in earlier games. Apart from using higher resolution textures, the game’s action sequences will be more immersive thanks to the much higher number of interactive and destructible stuff in the environment, hopefully making the game’s firefights more dynamic and exciting. Also, the use of motion capture has made the game’s animations far more realistic, but Naughty Dog’s top-notch team of animators also had to create hand-crafted animations on a par with the motion-captured ones for stuff that could not be motion captured, according to lead animator Jeremy Yates. Although despite the game’s technical prowess, it remains to be seen whether Uncharted 4, which will be the last game in the series to star Nathan Drake, will turn out to be one of the year’s top titles or not. Everyone is expecting Naughty Dog to deliver, so here’s hoping that this Uncharted game does the series’ fans proud when it hits the shelves in May this year. Note: Uncharted 4 will be released on May 10, 2016. Available on PS4.